Giving an old classic a facelift today. 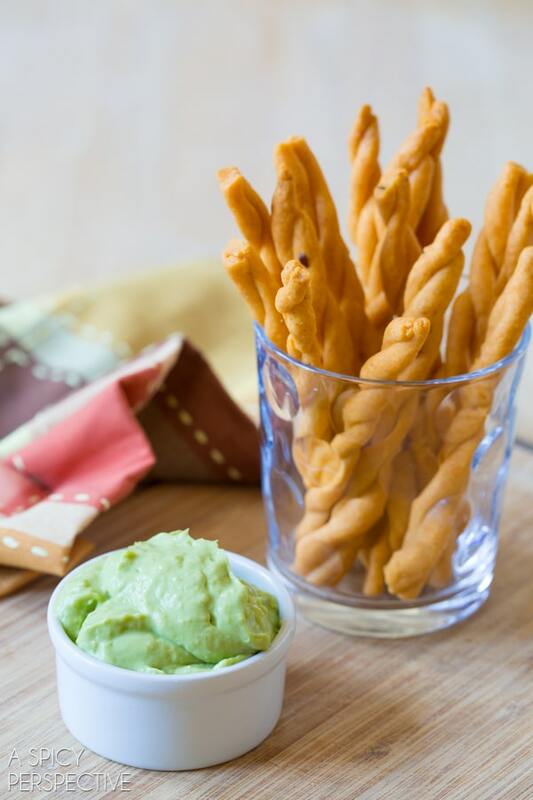 Our Spicy Cheese Straws and easy Jalapeño Avocado Dip are a fabulous holiday snack to serve at all your parties this fall. It happens every time I serve them. After all, I watched my mother squeeze them through a cookie press around the holidays every year when I was a little girl. However, there are two problems with cheese straws as I see it. 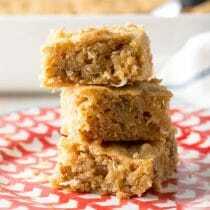 1) Most people don’t have a cookie press, even those that cook a lot. 2) Cheese straws are single noted, so after one or two the flavor becomes a little boring. Well in the effort to spur on holiday cheer (from Halloween through New Years) and happy memories from the past, I’ve tweaked my mom’s classic cheese straw recipe to address both issues. 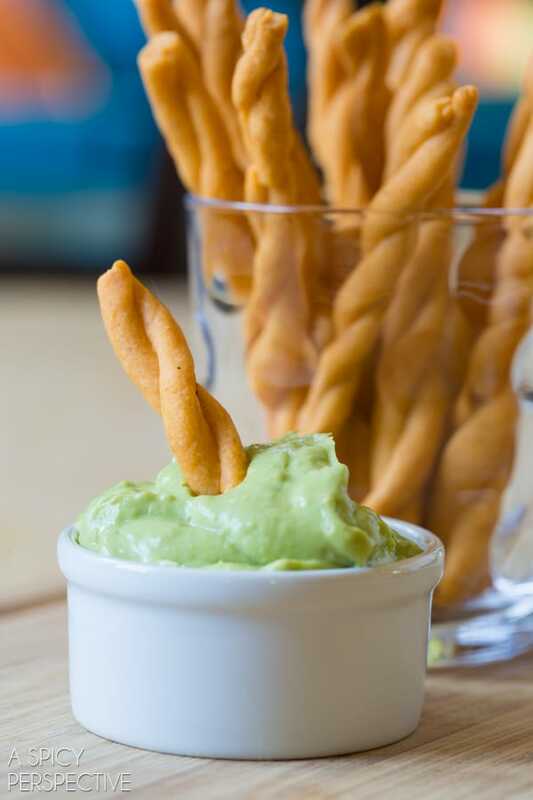 Today I’m sharing my Spicy Cheese Straws with Jalapeño Avocado Dip, an updated version for new holiday memory-making. I started the Spicy Cheese Straws, just as I normally would, by beating butter and shredded cheese together with an electric mixer. Then I sprinkled in Old El Paso Hot & Spicy Taco Seasoning with the flour to elevate the flavor. The mix of spices and herbs take these Spicy Cheese Straws to another level of goodness. Then I decided to chuck the cookie press and roll the Spicy Cheese Straws dough into long ropes. I twisted two ropes together to create each straw, then baked them until crisp. Rolling and twisting the Spicy Cheese Straws is a great project for the kids. That way, they’ll not only have memories of tasting cheese straws, but making them with mom or dad as well! Once the Spicy Cheese Straws come out of the oven, whip up a quick and simple dip to take the flavor and textural appeal a step further. 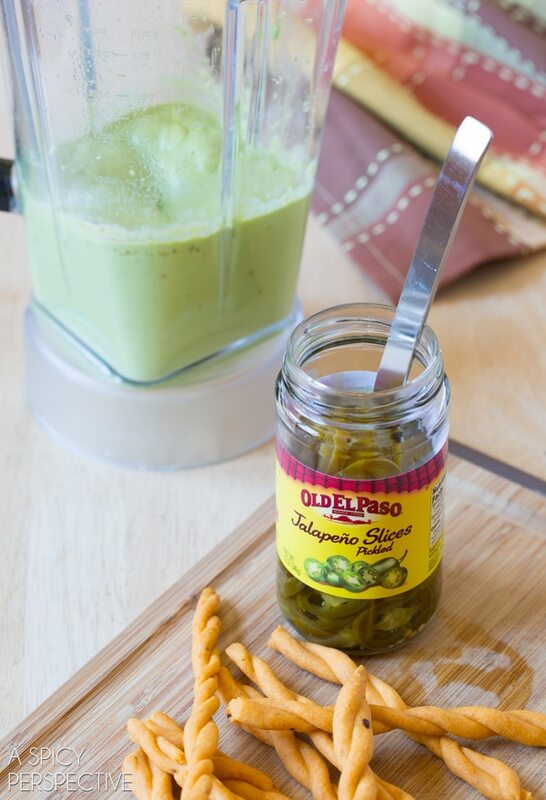 This easy and fresh Jalapeño Avocado Dip is made by pureeing ripe avocado with Old El Paso Jalapeños, lime juice, and salt. It has a bright and tangy flavor that complements the Spicy Cheese Straws perfectly, bringing out their rich cheesy taste and zesty appeal. If you’ve always wanted to make cheese straws, but don’t own a cookie press, this recipe is for you! 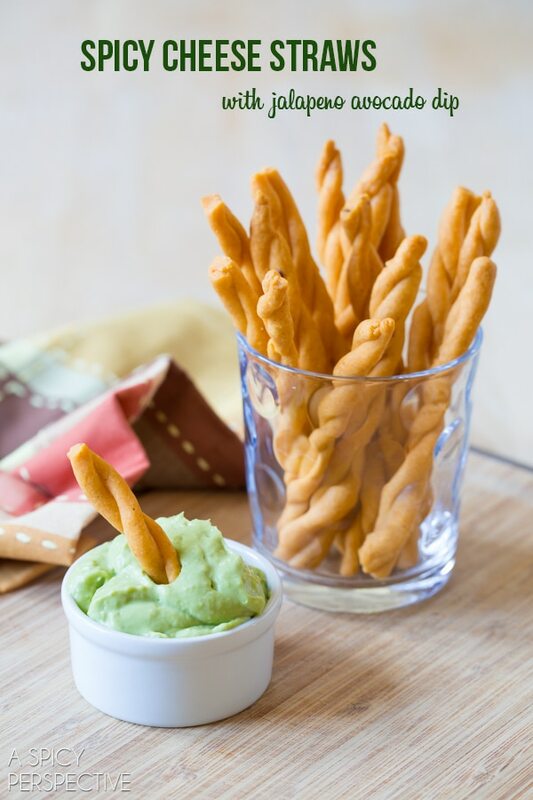 Easy cheese straws with a punch of spice, served with fresh jalapeno avocado dip! Preheat the oven to 325 degrees F and line several baking sheets with parchment paper. Place the shredded cheese and softened butter in the bowl of your electric mixer. Beat on medium until mostly smooth. 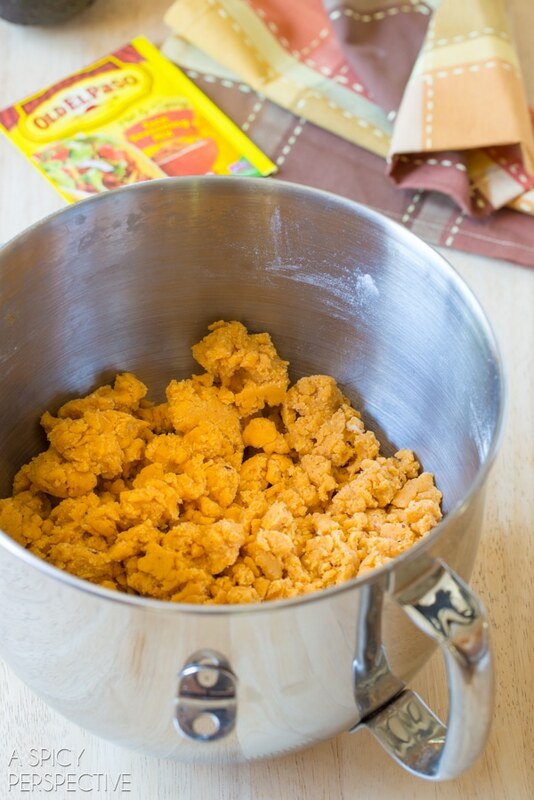 Add the packet of Old El Paso Taco Seasoning to the cheese mixture, then turn the mixer on low and slowly add the flour until incorporated. Scrape the bottom of the bowl with a spatula, then beat again for an even texture. 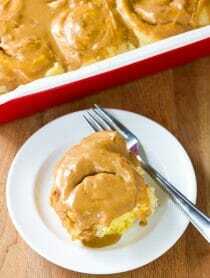 Take 1 1/2 teaspoon of dough at a time and roll it out into a rope about 10-12 inches long. Roll a second rope and lay them next to each other on a baking sheet. Gently twist the ends in opposite directions to create a twisted rope. Then cut the rop in half to create 2 5-6 inch ropes. Repeat with the remaining dough. 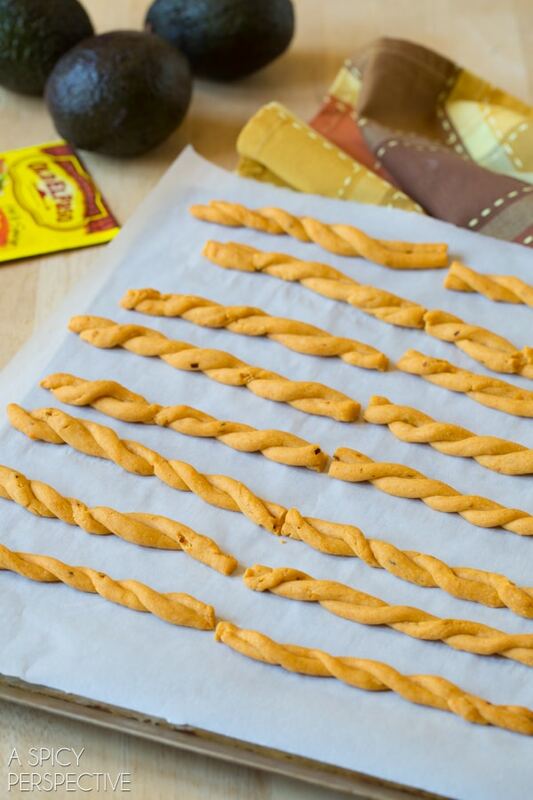 Bake the spicy cheese straws for 15-20 minutes until slightly golden, then cool completely on the baking sheets. While the spicy cheese straws are baking, scoop the flesh of the avocados into a blender. Add the jalapenos in their juices, lime juice, and salt. Puree until smooth. 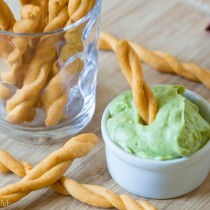 Once cool, dip the spicy cheese straws in the avocado dip and enjoy! So, I’ve never had a cheese straw. Where have they been all my life????? 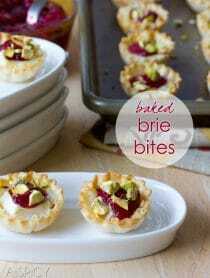 These look so perfect, Sommer! Pinned for my holiday parties. Wow what a great idea! They are so cute and look like a lot of fun to make! Can’t wait to try. Thanks! These are so fun! And the dip sounds amazing for so many things. Yum! I have decided that I am going to refer to myself as an Old Classic. It has a certain ring to it. Ha. You know I have never had one of these. I have heard them referred to a cazillion times. I like what I am seeing especially the update. 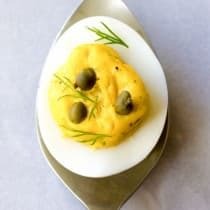 The perfect snack or appetizer! I forgot how much I love cheese straws! these look so good Sommer!! Great football food, Sommer! Love these! These are so fun!!! I love that you twisted them! I’m thinking we need to make these. 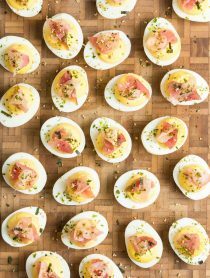 Our girls would have so much fun with this recipe! Cheese straws on their own are the BEST with this dip wayyyy BETTER! Oh man you can’t go wrong when anything involves mexican spices. Love these spicy cheese straws. 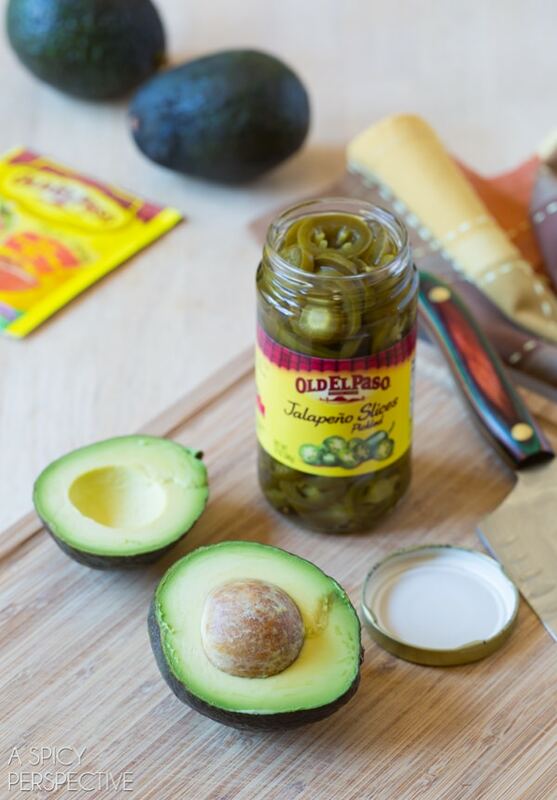 The hubs and I are obsessed with Old El Paso jalapeños. 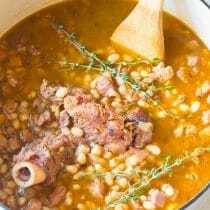 So excited for this recipe!! YUM! 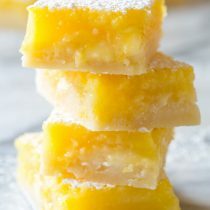 These look amazing and love that you don’t need a cookie press. The dip sounds great too — pinned! These little beauties are calling my name! This little cheese straws are party perfect and the dipping sauce – yes!! Oh man, cheese straws are one of the best things ever invented! These look amazing! What a FUN recipe this would be to serve while watching the ROYALS in the WORLD SERIES this week! Can you tell I’m a little hyped about this? I’ve been a Royals fan since I was a kid so this is a big deal. Oh. And so is your recipe. Love it! xoxox!!! 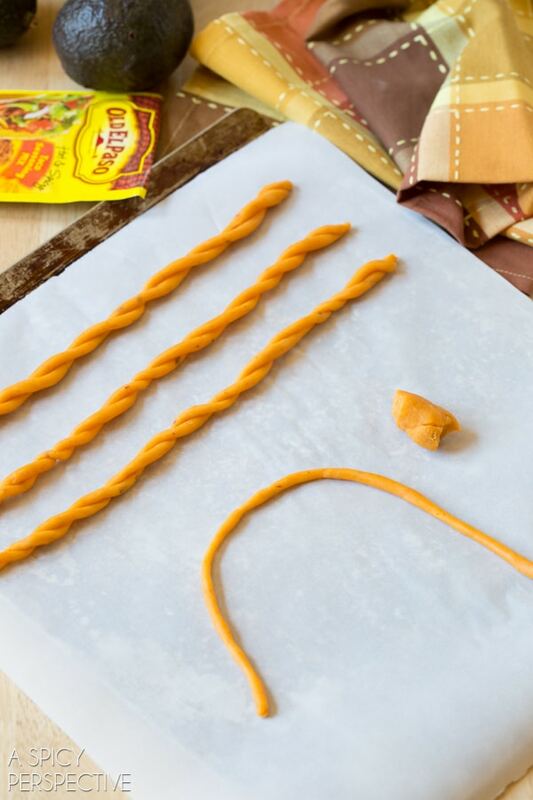 Ok these are too cute – how did I not know how easy cheese straws were to make? ?